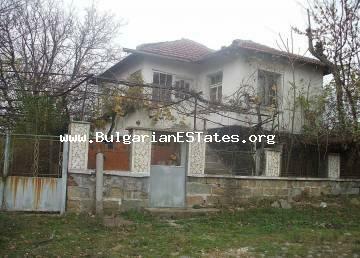 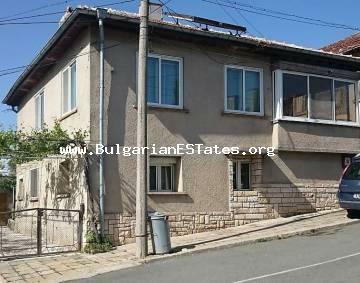 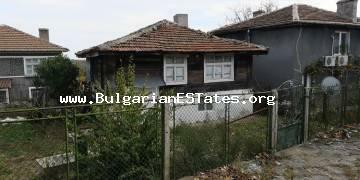 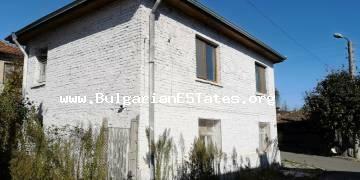 Buy a large three-storey house in the village of Trastikovo, 15 km from the city of Burgas and the sea. 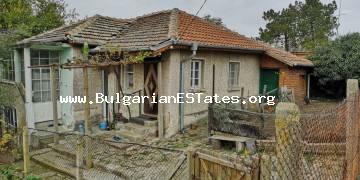 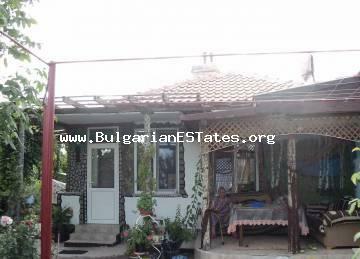 Affordably is offered for sale one-storey house in the village of Debelt, only 20 km from the city of Bourgas. 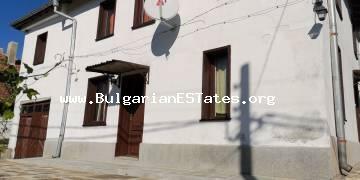 Affordably is for sale a two-level apartment in the village of Zornitsa, 50 km from the city of Burgas. 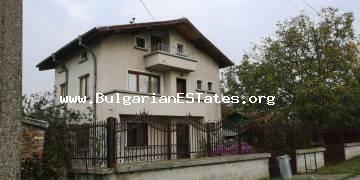 For sale is offered a large two-bedroom apartment with sea view in Sarafovo residential area, Burgas.